Teaching is no longer the lonely profession it often seemed to be when I entered the classroom. Thanks to social learning tools like Facebook and Twitter, professionals are able to create and sustain lasting learning networks with kindred spirits all over globe. Whenever I design a new instructional approach, lesson, or unit, I reach out to other teachers in my tribe for feedback. I invite them to use my work in their own classrooms, too. They tell me how it’s helping the writers they support. More importantly, they help me make it better. This has been my experience with Peter Anderson, a seventh grade teacher from Thomas Jefferson Middle School in Arlington, Virginia. 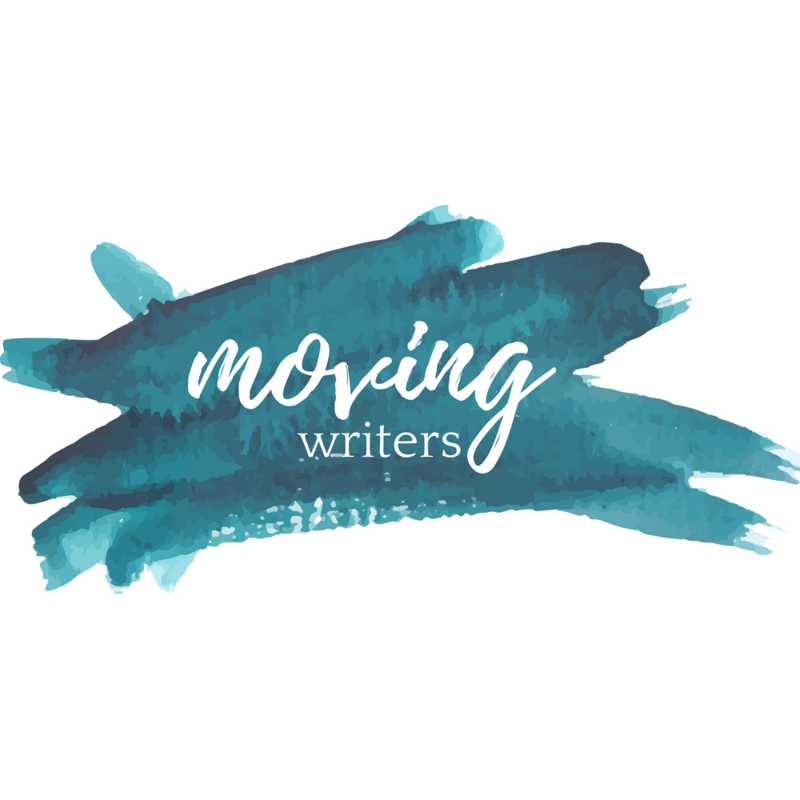 Peter recently read Rebekah and Allison’s book, Writing with Mentors beside the draft of something new I’ve been playing with on the heels of Make Writing, and he reached out to me on Twitter to process his thinking. Over the last several weeks, we’ve enjoyed an easy email exchange which has helped him synthesize varied approaches while refining my own work a great deal. What does it mean to make writing? More importantly, what does it mean to make writing with mentor texts? Mentor texts are model pieces of writing-or excerpts of writing-by established authors that can inspire students and teach them how to write, and they have become the single most important element of our writing instruction. Many writing teachers rely on mentor texts to model quality craft, but I don’t know many who have studied the influence of mentor text on writers as well as Allison and Rebekah have. I know Peter agrees, and I also know that their work shifted something significant in his practice as well. And then he starting exploring the connection between making and writing and everything went off the rails. At first. Here’s the thing: We all stand on the shoulders of giants, whether we’re inventing a new product inside of a makerspace or drafting fiction inside of a writing workshop. We all need mentors, and we all rely on the work they produce to guide our own creative journeys. When I coach kids to make writing, we often turn to mentor texts for support. The tools and resources that we use to make meaning from them have begun to change as I’ve learned more about the influence of specific maker moves on the process itself, that’s all. Eager to learn more about how this works? Take a peek at this previous post. You’ll meet my friend Olivia there. First, help writers identify mentor texts that make specific craft moves explicit. What do your writers want to learn how to do? Which writers are most masterful at it? Which works are their best examples? Find them. Next, invite writers to examine how the writer uses the move to craft the mentor text. Questions like these are helpful: What is the writing doing? How is the writing doing it? Criteria-specific responses are critical here. Olivia used this tool to tinker with a craft move that Augusten Burroughs uses in his new memoir: Personifying place. As we analyzed this mentor text together, we realized that he executed the move by comparing San Francisco to a nurturing parent or grandparent in three very specific ways. We created a grid, listing these explicit moves across the top row: Things that San Francisco said, things that San Francisco did, and things that San Francisco gave Burroughs. Then, we brainstormed characters that we could compare with our own home towns. These were added to the first column, leaving the rest of the board open for experimentation. Writers used the grid to consider what each different character might say or do or give them. They messed around with these ideas for some time, moving them about, and adding others to the pile. Finally, they chose their best ideas and mixed them back into their drafts. You can revisit Olivia’s example here. I call this tinkering, because when writers are working this phase of the process successfully, it looks much like the work of makers: They break a bit of text away from the whole of their drafts, drop it onto a surface where they can break it apart and play with it, and they rework it a few different ways before deciding which version they like best. Then, they drop their new ideas back into their drafts. When writers are able to study the craft moves of the writers they admire, they begin recognizing quality work and the specific practices that produced it. When they make writing, they use this learning to create tools that help them experiment with the move in very specific but diverse ways, over and over again. The best tools are often re-purposed for use across different drafts and genres as well. Peter and I have been talking this through over the last few weeks, and as he’s started testing new ideas in his classroom, I’ve been learning even more from his experiences. This is what it means to leverage a professional learning network, and I’m grateful to him for the connection. I hope that you will join us! How do you help writers make their study of mentor texts actionable? Reach out to me on Twitter to chat more. I’m @angelastockman there.